Rich and Relaxed Summer Camp of 2017-18! 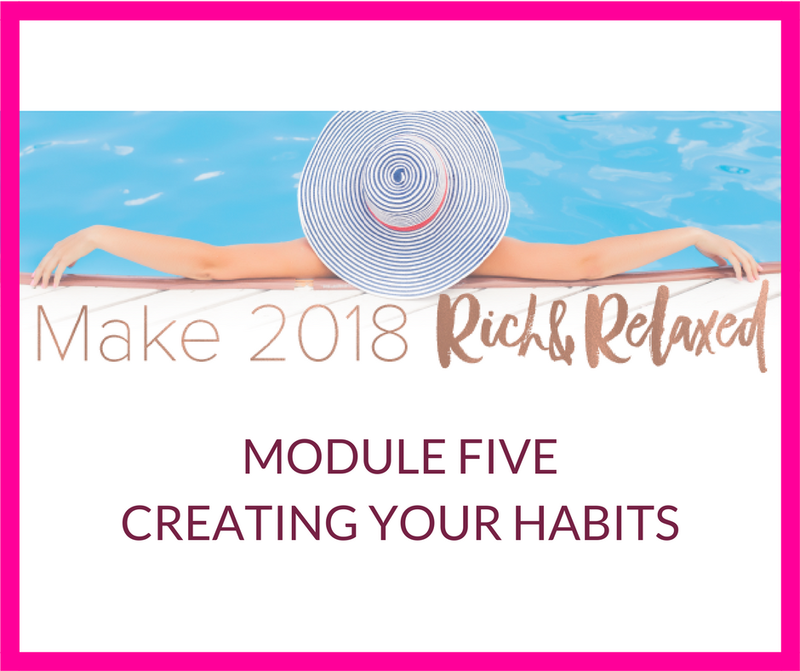 Time to pull it all together and create that Rich and Relaxed lifestyle for 2018! Don't forget to stay connected with over 900 other woman during the holiday season in the Sales Superhero Facebook Group. And CONGRATULATIONS for compeleting Summer School of 2017-18!